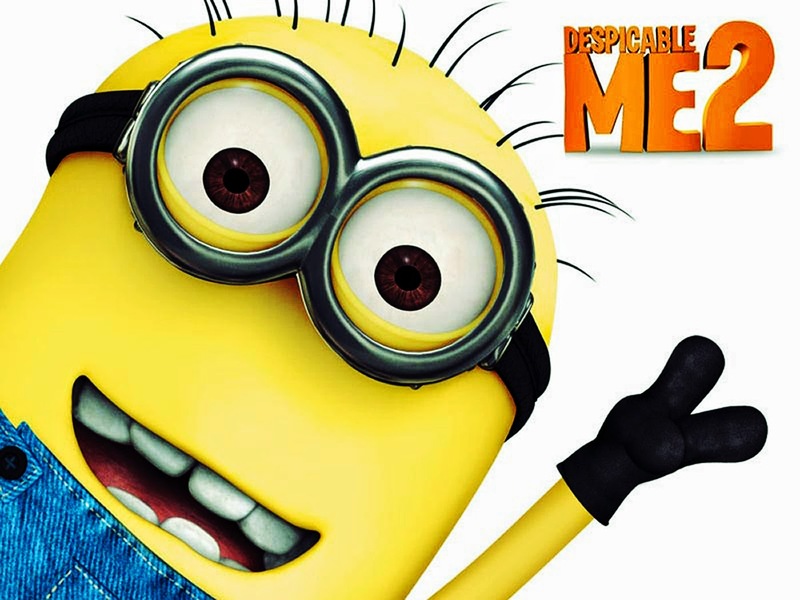 IRC Movie Night screening of DESPICABLE ME 2 is coming up on Wednesday, May 7th at 6:15pm. Please take a moment to fill out our survey and let us know if you'll be coming! Summer school information is now available! Now is the time for families to register for summer school. If parents would like their child to attend summer school, please contact the school for a registration form or click on the link below. Summer school runs from July 2nd to July 25th from 9:00 a.m.- 12:00 noon. 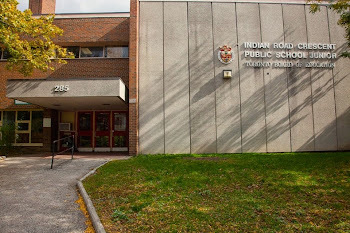 Summer school for IRC students will be offered at Brock P.S. & The Waterfront School. Together we donated 810 kilos of clothing/textiles which resulted in raising $162.00 for our school! 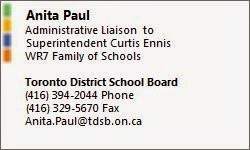 Please be advised that community members/parents have expressed concern about cars being parked in the student drop-off area on Humberside Avenue‎ (Humberside has a 15 minute limit for parking during the school day). Parking authorities are now ticketing that area. School visitors are reminded to please park in the staff parking lot or on the west side of Indian Road Crescent. for bringing in the most clothing donations for our Bag2School drive! Congratulations and a big THANK YOU to all the families for participating. students who will start school at IRC in September 2014. May 8th from 4:00- 5:30 p.m.
New JK students (who have already registered) and their parents are invited to attend! we are collecting used textiles for our Bag2School clothing drive. Please bring your donation to school this Tuesday April 22, and help us raise $ for our school! 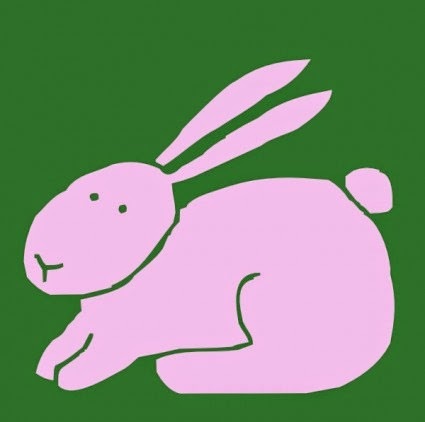 Just a friendly reminder IRC is closed tomorrow for Easter Monday. Classes will resume Tuesday. We are pleased to announce that our school has organized a clothing collection with Bag2School to raise funds for our school. Bag2School provides free fund raising for schools, churches, and sports organizations and, since its inception in 2001, has helped raise over $20,000,000 in Canada, USA, Great Britain and Holland. By getting involved with this clothing collection you have an opportunity to help raise funds for your school as well as helping the environment by diverting unwanted textiles away from land fill sites. In addition, it will help raise the students' awareness of the benefits of the 3 "R's" - Reuse, Recycle and Reduce. Please donate any unwanted clothing - hats, belts, purses, footwear (tied in pairs please) - and soft/stuffed toys. If your donation bag is not big enough for all your items, you can use any other type of bag as well. To help raise the maximum funds for our school, please ask your relatives, neighbours and friends to go through their closets too - a team effort makes all the difference! Please return your bags to Indian Road Crescent P.S. Please label your donation with your child's Room #. The class with the most donations will win the "The Golden Pineapple"Award! Bag2School will help us raise funds by paying our school $200/ton. The record last year was 3.75 tons! The average per school is 1 ton. Visit www.bag2school.ca for more information. Welcome to our Parent Council Blog! Over the past few months, IRC’s Parent Council has been discussing how we can better communicate with our community. One of the major challenges is getting information to families in a timely manner. By the time our Wednesday mail-outs go home, the information contained in them is old news! Thanks to the interest and determination of an IRC Kindergarten parent, Marta Hooper, our communication is about to enter the 21st century! Marta has created the IRC blog, where you will now be able to receive IRC news as it happens! Blog subscribers can be assured that when new messages are posted, they will receive an e-mail. I look forward to sharing IRC information on the blog on a regular basis. Please follow us on the blog - we look forward to keeping you connected and up-to- date!